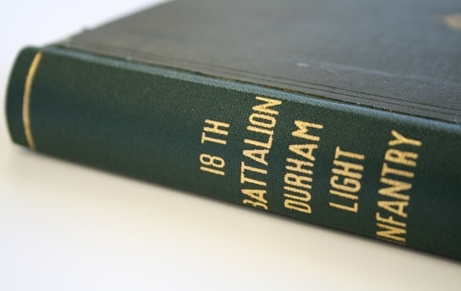 The story of the 18th (Service) Battalion, Durham Light Infantry, during the First World War written by one of the commanding officers. The book covers the formation of the battalion by the County through to its disbandment in 1919. The book includes a list of the subscribers who helped to fund the battalion. The Mayor said that Durham was proud of the opportunity to give a hearty welcome back to the men of the 18th Durham Light Infantry. The name ‘Pals’ had been a household word, and no other Battalion had been more in their thoughts….